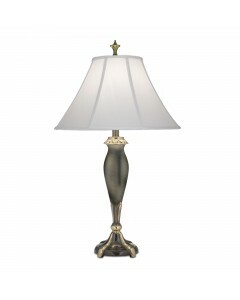 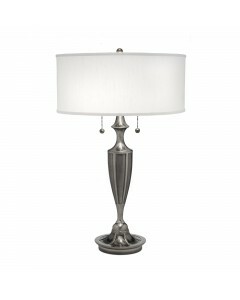 Stiffel Arlington Floor Lamp This Stiffel Arlington zinc cast 1 light swing arm floor lamp is in ..
Stiffel Arlington Floor Lamp This Arlington zinc cast 1 light swing arm Stiffel floor lamp is in ..
Stiffel lamps are a beautiful work of art that will enhance any room. 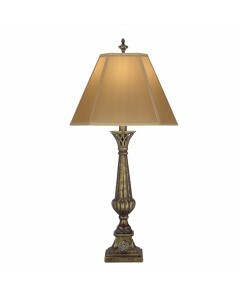 This is why here at Oberoi Brothers we pride ourselves on our fantastic range of Stiffel lamps. 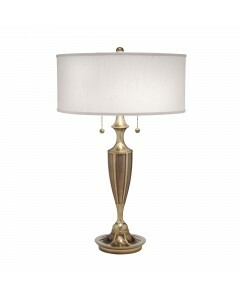 Whether you want a table or desk lamp or a floor lamp, you won't find anything more elegant than Stiffel lamps. 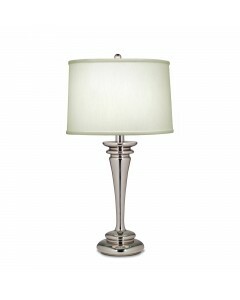 The Stiffel Lamp Company was founded in 1932 in Chicago, USA by Ted Stiffel and are now established as the industry leader in quality lamps. 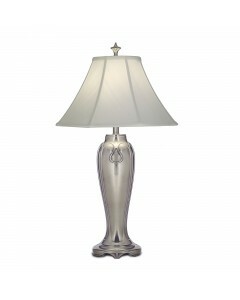 All Stiffel lamps have a solid construction and a substantial weight due to the materials used. Metals used include brass, silver, bronze and pewter. 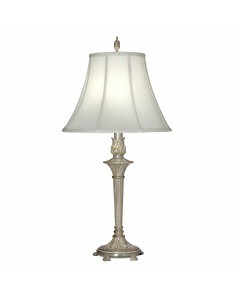 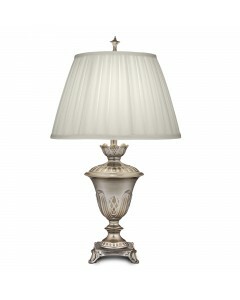 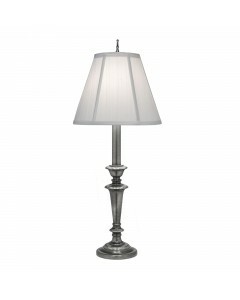 All lamps are handcrafted and made in New Jersey, USA. 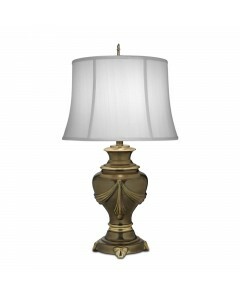 The expert craftsmanship that goes into every lamp displays the hours of work that created it, including the design, carving and finish. 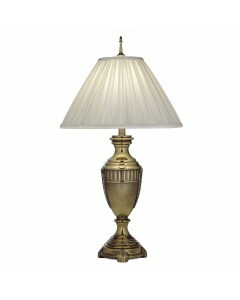 Dozens of precise steps achieve the finished product. 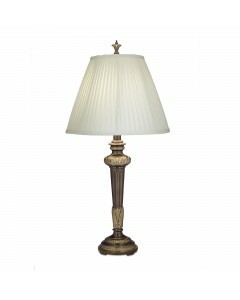 Stiffel lamps are considered amongst the world’s finest. 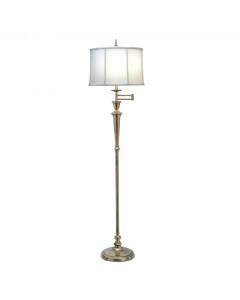 Oberoi Brothers Lighting in Derby are proud to sell these online and anyone purchasing a Stiffel lamp will instantly see the high quality and precise detail, making any lamp a collectable piece.